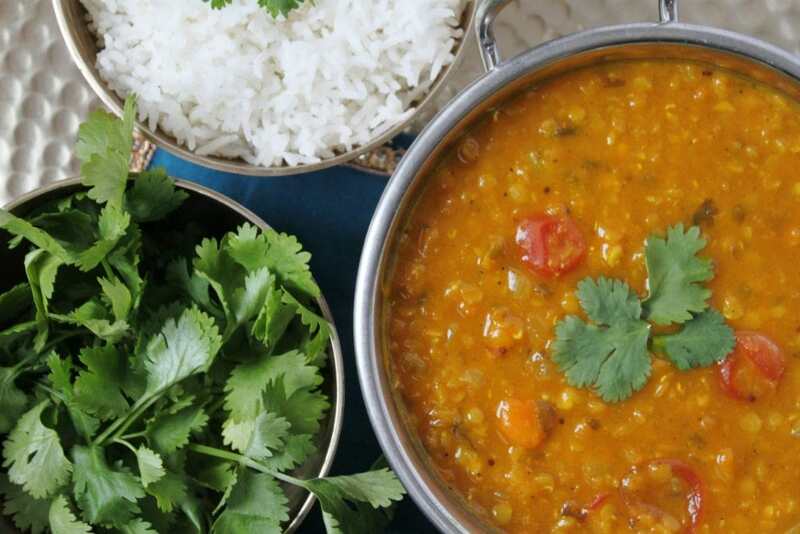 Warm up your tummy with the ultimate in healthy comfort food: Make this delicious Kabocha Squash Daal for those chilly fall nights. 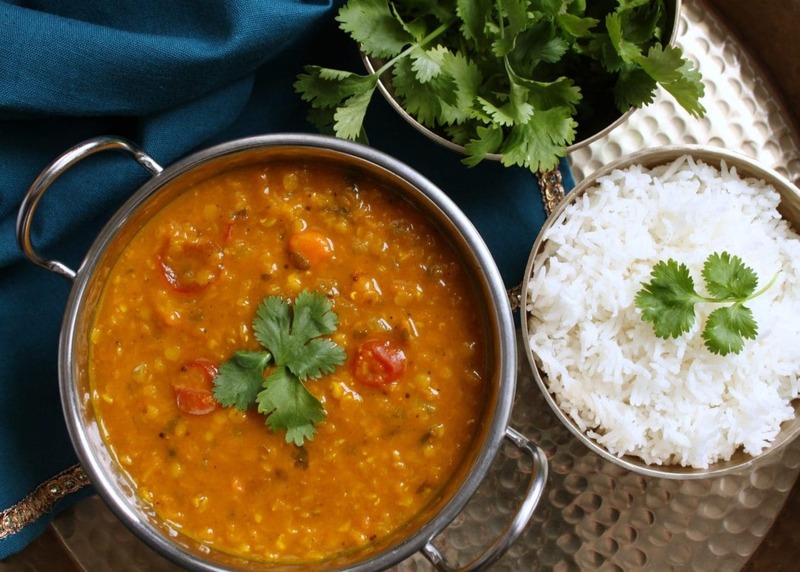 Daal is one of those warm comforting dishes that you can eat to your heart’s content because it is so darn good for you! Don’t get me wrong, I live for homemade mac ‘n’ cheese but whipping up a steaming pot of protein-rich spiced lentils can be equally as satisfying. 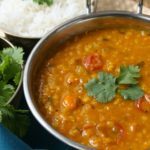 Daal is super easy to make and is also a cost effective meal for those days when you want to watch your spending. I’ve been making my usual daal for about 8 years now and it just occurred to me that I could maybe change things up a bit. I had a very small Kabocha squash (think smaller than a cantaloupe) and I wasn’t really sure what I was going to do with it. Squash is such a healthy veggie (unless you’re adding lots of cheese and cream!). It’s low in fat and high in fibre. It contains a high amount of vitamins like A, B6, C, and important bone building minerals like manganese, phosphorus, and potassium. Plus, since it’s usually pretty cheap, it’s really great bang for your buck. I have a bit of a sensitivity to squash, zucchini, and pumpkins so I don’t cook with them that often. From what I’ve been told, this mild allergy is quite common. It involves sensitivity to a particular protein that becomes denatured during the cooking process. This definitely explains why I can eat squashes in any kind of baking or in fully cooked purées but not when they are raw or slightly grilled. I also have to wash my hands very thoroughly after working with squashes (and that includes carving pumpkins) or I get a rash. Generally when I prepare squash I always steam it so I know it is cooked all the way through. For this recipe I cut the squash in half and scooped out the seeds. I placed a rack in the bottom of my instant pot and poured in a cup of water. After placing the two halves on top of the rack, I closed the lid, switched the seal to ‘closed’, and set the manual timer to high for 8 minutes. Since I was busy doing other things in the kitchen that day I allowed the instant pot to de-pressurize naturally before I remembered to remove the lid. The squash was super easy to peel after it had cooled down and I probably had about 2 cups puréed squash in total. This recipe makes a pretty hefty amount (six servings over rice) which is good because it is even better the next day and extremely easy to heat up for a quick lunch or dinner. 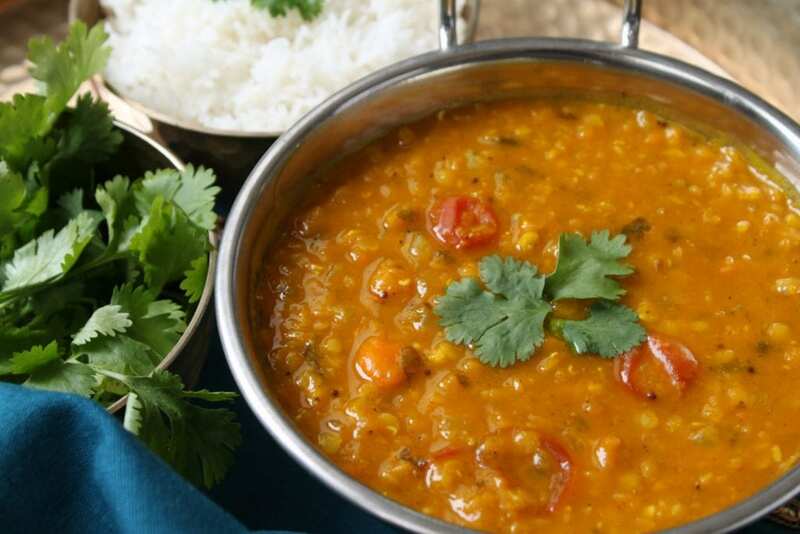 Daal is so easy and nutritious...perfect for lunch. Don't forget the extra twist of fresh lime juice! Carefully cut squash into quarters and remove seeds. 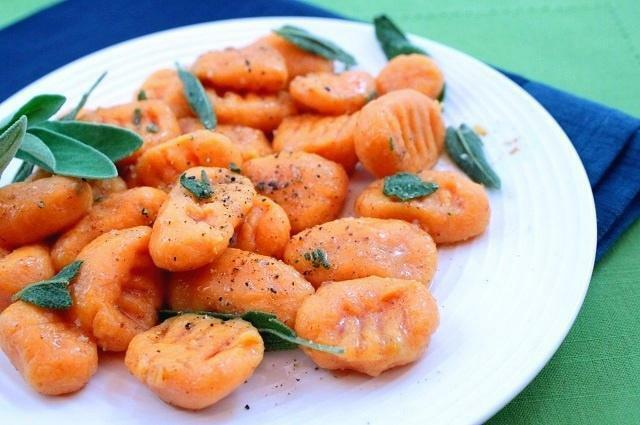 Place in Instant Pot and steam for 8 minutes or just steam in your regular set up until the squash is mushy. Mash and set aside. Add oil to a large pan and add black mustard seeds. Heat them until you begin to hear them pop. Add onion and sauté until it becomes soft. Add garlic and ginger and sauté for another 2 minutes. Add chilies. Add curry powder, turmeric, coriander, and cumin. Sauté while stirring for another minute or two. Add halved tomatoes then the red lentils. Add stock and water and bring to a boil. Add mashed squash. Reduce heat and simmer for 20-25 minutes or until you are happy with the consistency. To finish; add salt and pepper; lime juice to taste. 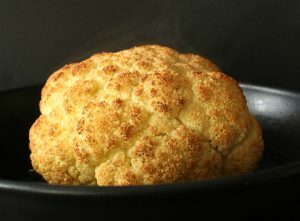 Garnish with fresh cilantro and enjoy with basmati rice or naan.